Join our team! Apply for a position online! Our applications are done completely online! We no longer accept paper applications. We regularly update our online listings with available jobs. 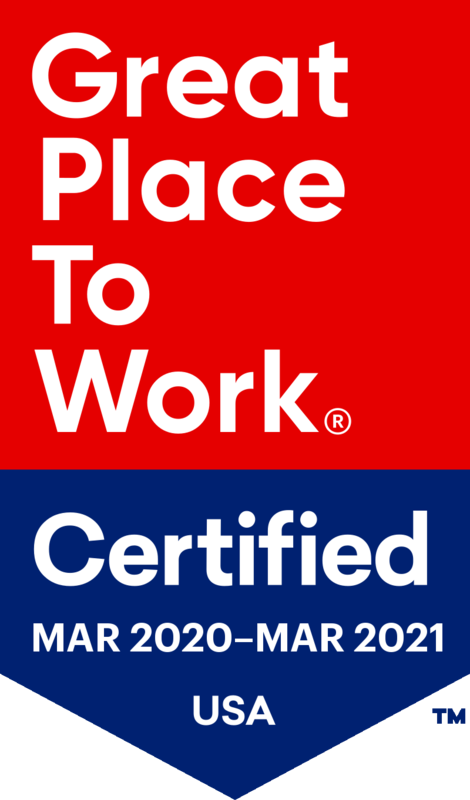 We're Certified as a Great Place to Work! Our employees completed the Great Places to Work survey and 70% of our employees found this place a great one to work at! See other survey results and information about our company online! The Y isn’t just a gym and swim, it’s a community. Within our walls, members connect with one another and with our staff. At the Y, we want to build up cause-driven leaders. We provide training opportunities and leadership skills for our staff to learn, grow, and thrive. Each day, you get to make a difference in the lives of our members. Whether you’re teaching swim lessons or leading group exercise classes, your work improves the lives of others. Multiple Locations in the I.E. We serve the Highland, Redlands, and San Bernardino communities with a variety of programs.